The Delta State Police Command on Friday night confirmed uncovering substances suspected to be Improvised Explosive Device (IED) along the Ughelli/Patani road in Ughelli North Local Government Area of the state. 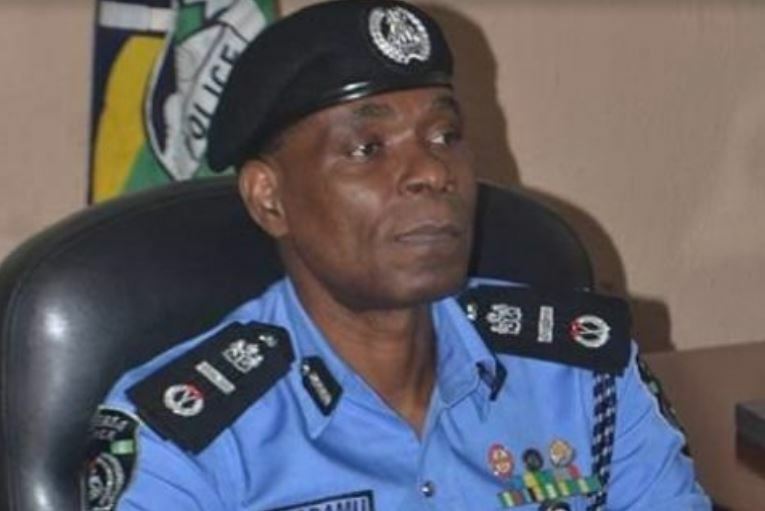 The Commissioner of Police, Adeyinka Adeleke, on Friday, called on residents to remain calm and vote peacefully in Saturday’s Presidential and National Assembly elections. Adeleke said the bomb was discovered by men of the Anti Robbery Squad led by its Commander, SP Masoyi Dadi on Thursday night. The command in a statement signed by its Acting Spokesman, Chuks Oresewezie, noted that IED was intercepted in an unregistered white Toyota Hilux Van which refused to stop. The police commissioner, who assuaged the fears of Deltans, stated that there was no cause to be apprehensive over the matter as the command had launched an investigation into it.